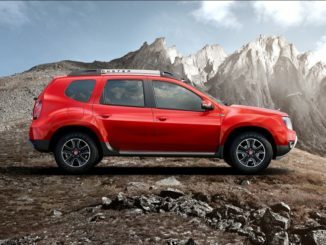 SINGAPORE, 25 MAY 2017 — More than half of all dealers across the three largest vehicle segments in India—passenger vehicles, two-wheelers and commercial vehicles—express confidence for a profitable financial year as customer buying sentiment continues to improve, according to the J.D. 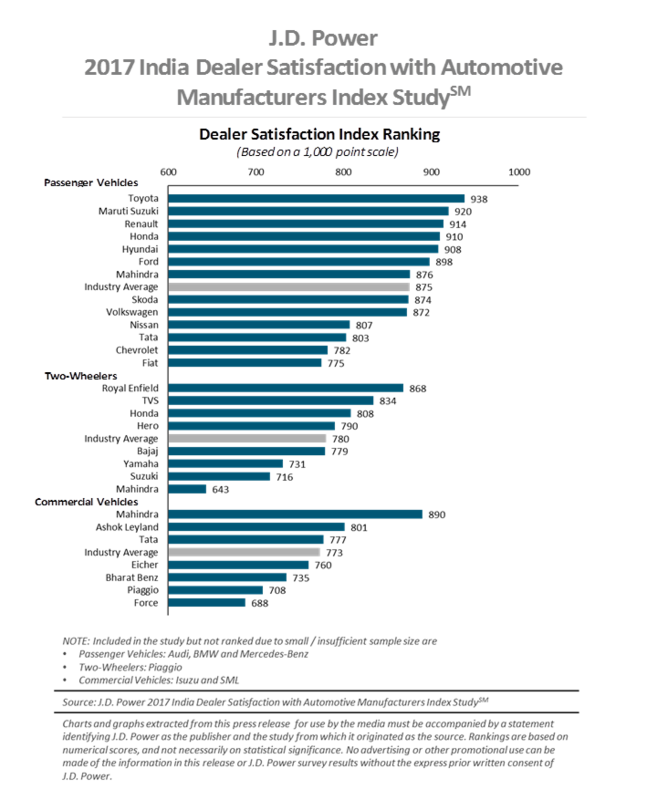 Power 2017 India Dealer Satisfaction with Automotive Manufacturers Index (DSWAMI) StudySM released today. 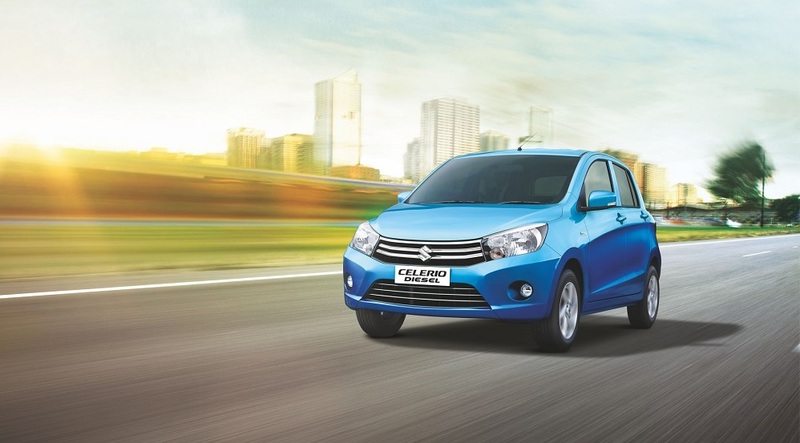 Maruti Suzuki celebrates this Navratri with the Celerio!